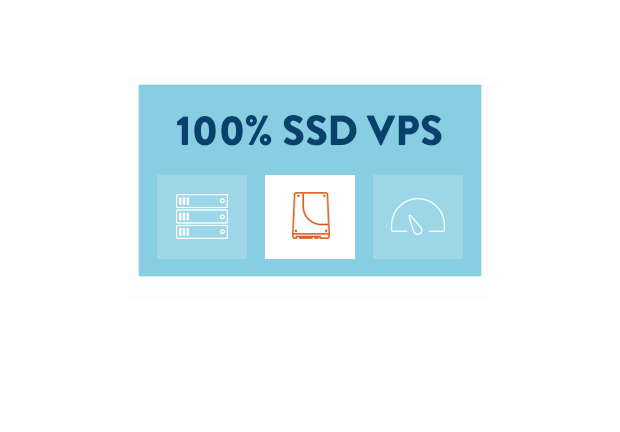 Voxility VPS Hosting & Litespeed Free License for Only $5/mo for VPS Voxility Server Hosting Take advantage of this limited offer , free 1Tbps ddos protection. The world's best and fastest KVM VPS Romania. Guaranteed the best I/O performance!